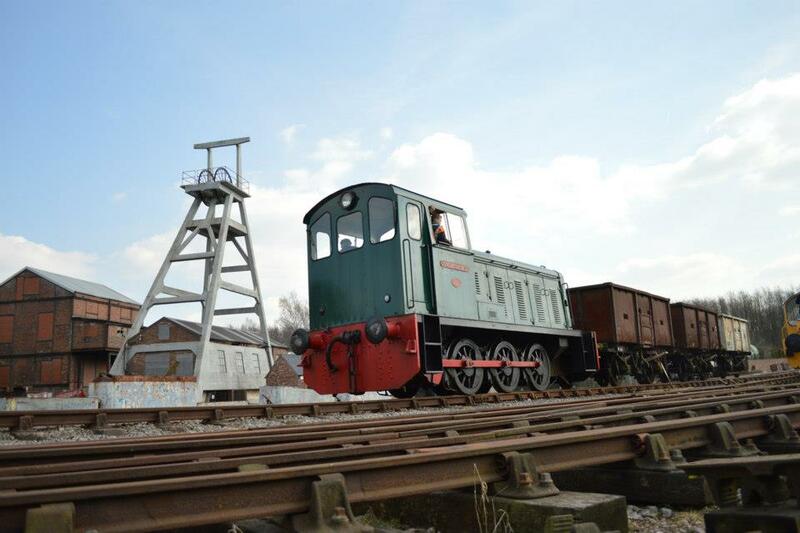 Over the past 5 years or so, Our diesel department has had a new lease of life after being taken over by some of the younger volunteers at Foxfield. 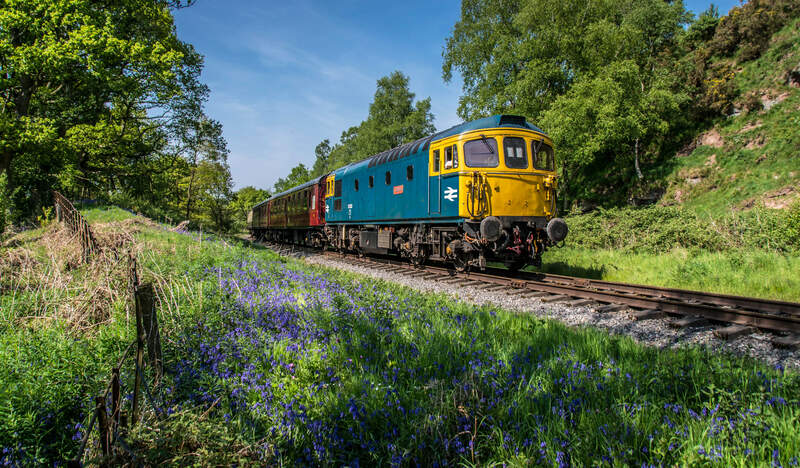 In 2018, We were able to celebrate a strong diesel fleet by re-introducing a diesel gala to the calendar...It went so well, We've decided to have another go in 2019! 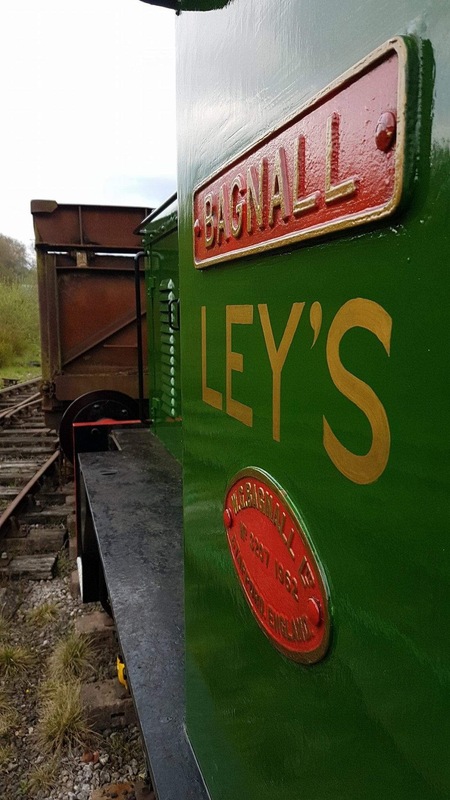 The weekend will begin at around 9am on Saturday when our diesel fleet will be prepared by our volunteer locomotive crews. Feel free to say hello and talk to them whilst they get ready for their busy days! Our station buffet will be open from around 9am- It's not the weekend without a full English breakfast and a 'proper brew' is it? Once breakfast is out the way, The crews start their busy timetables. 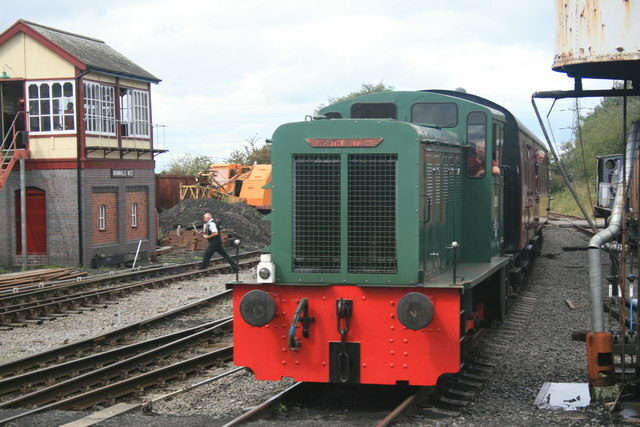 An intensive passenger service will be in operation throughout the day between Caverswall Road and Dilhorne Park whilst demonstration freight trains will be tackling the famous 1in19 gradient out of Foxfield Colliery to Dilhorne Park. Throughout the day, there will be regular runs up Foxfield Bank and the 1in19 gradient- Steep enough to make any locomotive work hard let alone our smaller industrial locos! 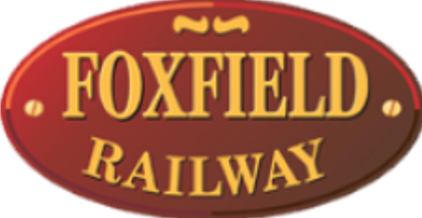 You'll be able to catch the train to Dilhorne Park and then follow the footpath right next to the railway down to Foxfield Colliery- Don't fancy walking back up the hill? We'll have a shuttle bus running between Foxfield Colliery and Caverswall Road too. Once you're back at Caverswall Road, The locomotive sheds will be open for you to look around. Before you leave, Why not have a look in our gift shop? It's full of souvenirs for you to take as a reminder of your visit. One Day Rover Fares - Ride as many trains as you like! Unfortunately, due to overrunning repairs, Ruston & Hornsby 424841 0-4-0 'Roman' has been withdrawn from the diesel gala. A replacement timetable will be issued very soon. Download the final timetable here! Diesel and Beer? Goes together pretty well if you ask us! Alongside the Diesel Gala, We'll be playing host to a real ale bar on board all passenger trains from 12pm onwards. A swift drink whilst trundling through the Staffordshire Moorlands behind a heritage diesel locomotive...Cracking!